Back in 2017, during the Unite Austin presentation, Unity revealed a fully performance oriented approach to programming, namely the Entity Component System (ECS). In there, the show case demonstrated that they could place 100,000 units on screen with logic and graphics and run the code at over 30 FPS. This was really impressive, but what was more impressive was that they started open sourcing a lot of it. This was really interesting as it showed that a large number of meshes could be drawn with very little overhead compared to having each one be an individual object. Generally speaking, if you wanted to draw a large forest or a number of buildings, this could be a way. You draw the same mesh multiple times, in a single command, with some differing parameters to reduce repetition (changing color, or even animation frames for meshes). Unity introduced this in Unity 5.4 as a very welcome feature! There’s a few samples out there for how to use Graphics.DrawMeshInstanced(), but I’d like to try and present a minimal code sample for what you need in case you want to start looking into Instanced Drawing. 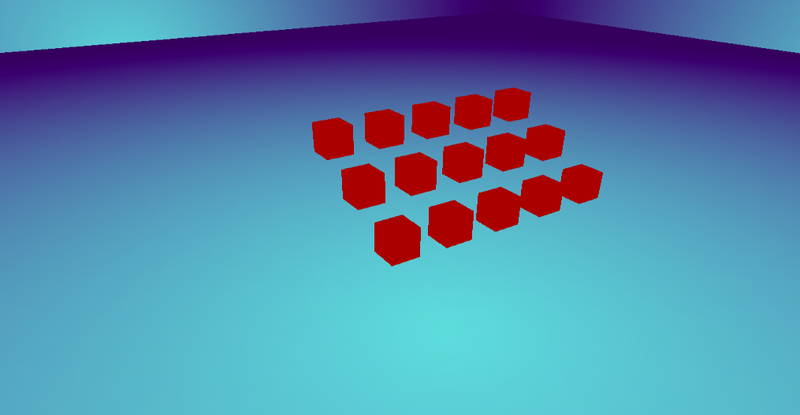 First, you’ll need a shader that’s set up to work with instancing. 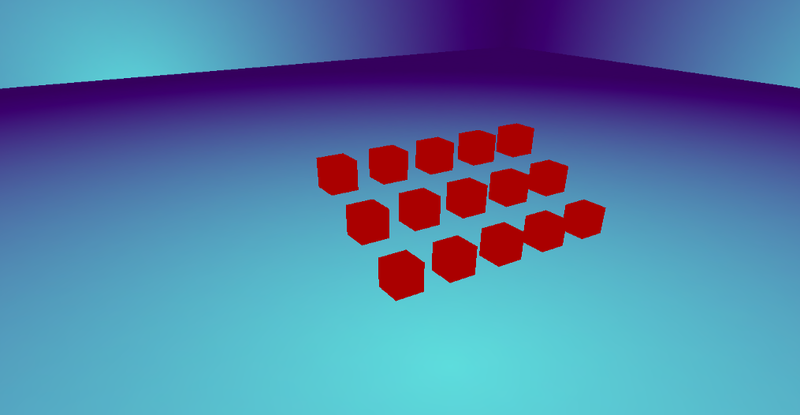 Use this to instruct Unity to generate instancing variants. It is not necessary for surface Shaders. 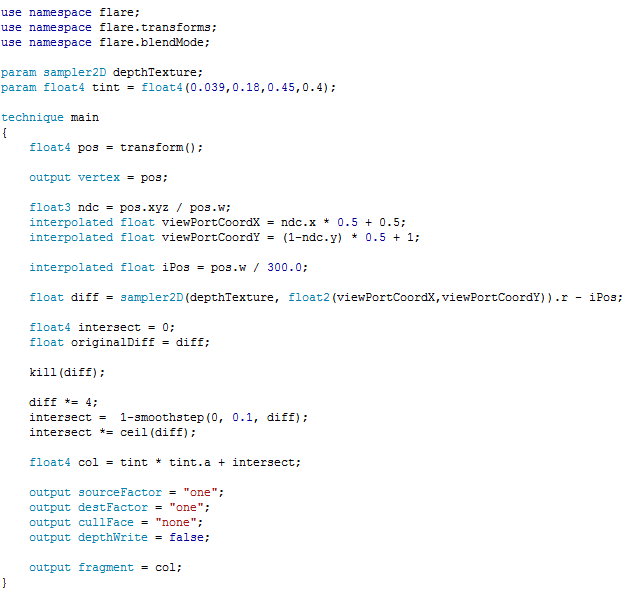 Use this in the vertex Shader input/output structure to define an instance ID. 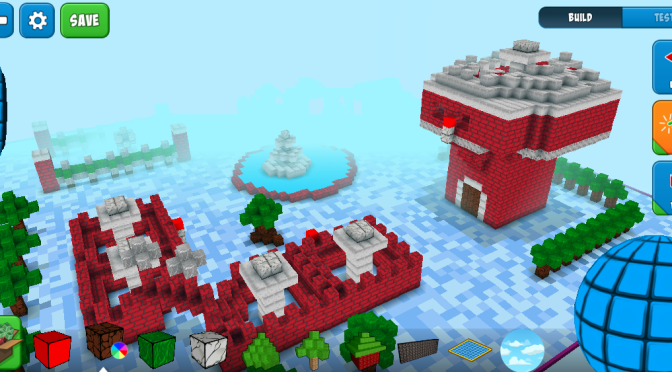 See SV_InstanceID for more information. Use this to make the instance ID accessible to Shader functions. 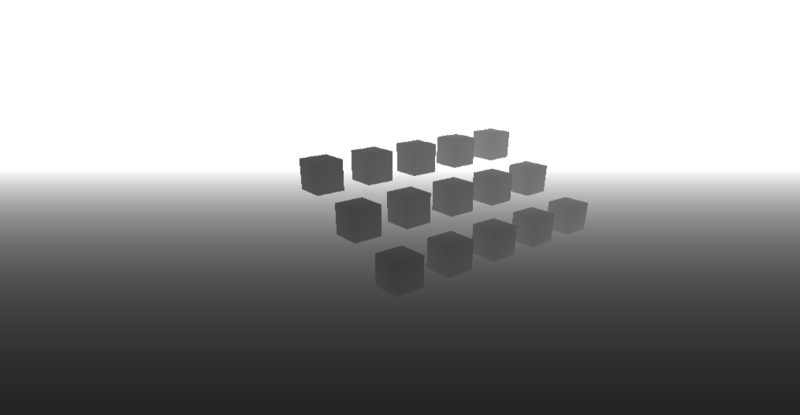 It must be used at the very beginning of a vertex Shader, and is optional for fragment Shaders. 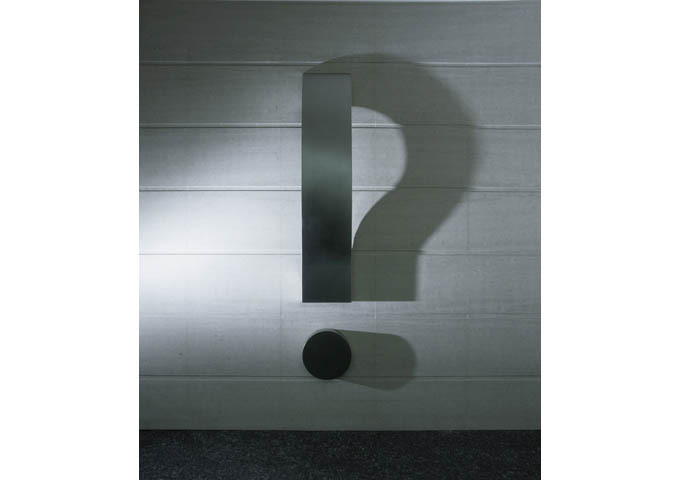 Every per-instance property must be defined in a specially named constant buffer. Use this pair of macros to wrap the properties you want to be made unique to each instance. 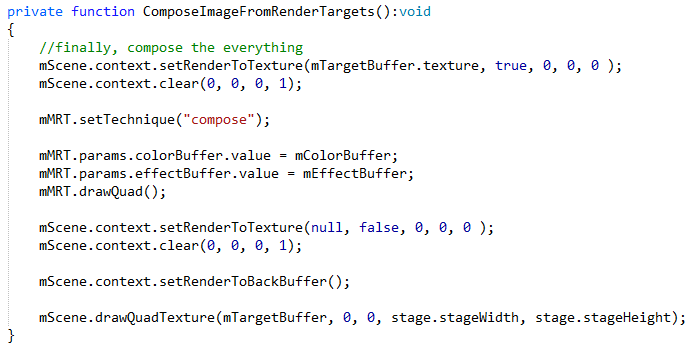 Use this to define a per-instance Shader property with a type and a name. In this example, the _Color property is unique. 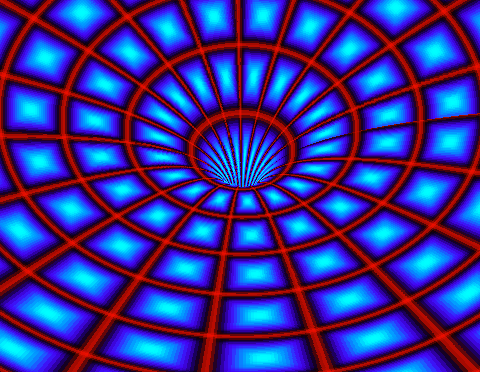 Use this to access a per-instance Shader property declared in an instancing constant buffer. It uses an instance ID to index into the instance data array. 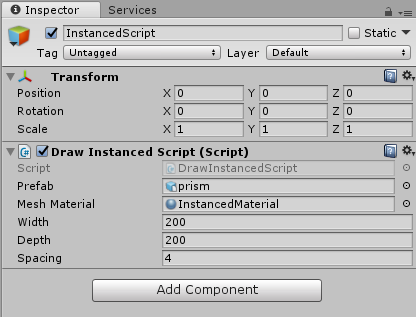 The arrayName in the macro must match the one in UNITY_INSTANCING_BUFFER_END(name) macro. Now that the minimum amount of properties needed to have a shader that is compatible with instancing have been identified, its time to put them to use in a shader! Next, we’ll need a script that uses the shader combined with Graphics.DrawInstanced() to really show off just how much geometry you can draw with this API! We need to use a material that uses the shader we created above, and we also need a model to draw, in this case a prefab I created with ProBuilder. 1. An Array of Matrix4x4 are required. 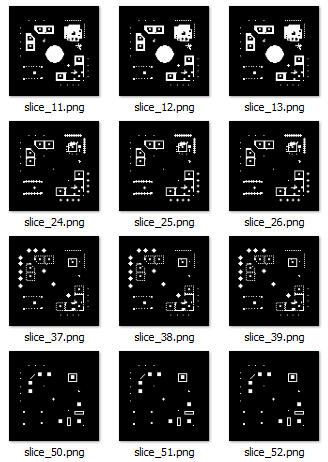 These matrices represent where the Meshes are to be drawn (translation, rotation & scale). 2. The Matrix4x4 array is limited to 1023 entries, so as the number of entities goes up, we’ll need to create more batches which could hinder performance, though 40,000 instances runs without a hitch. 3. The desired length of the Array is also required as a separate variable, but it does not need to match the 1023 limit as you can see in the code below. Facebook has been creating a lot of innovative content lately. From immersive panoramic posts, live video feeds and the Facebook Game Room there’s a lot of different technologies that one can look into, with sometimes some great explanations (i.e. the Thundering Herd Problem) offered by the teams at Facebook themselves! A feature that particularly interested me are the recently announced 3D Posts. 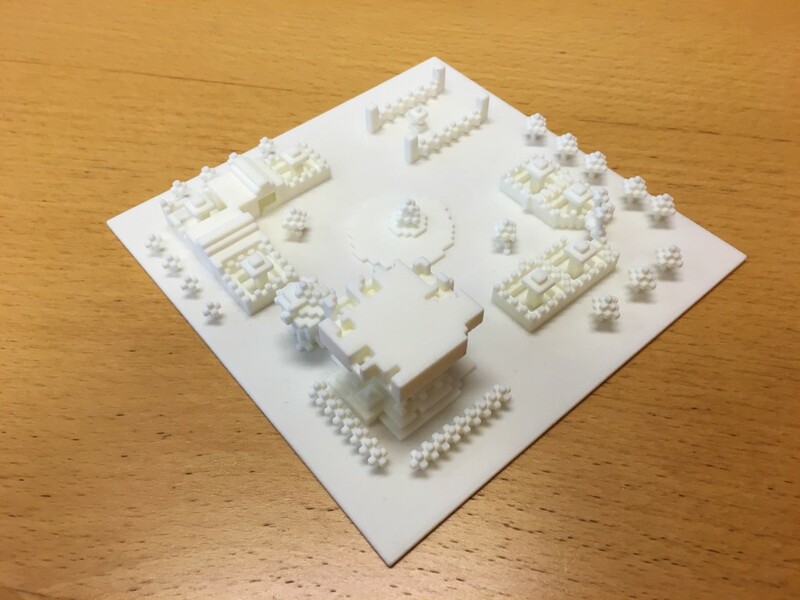 Not only because they are in 3D, but also because there’s a potential to bring a lot of technologies together in order to create content. A Treasure chest of 3D posts! It turns out that Facebook’s 3D posts use the glTF 2.0 format. This is a format that the Khronos Group (OpenGL, Vulkan) introduced not too long ago for WebGL and they’ve iterated on since its inception. 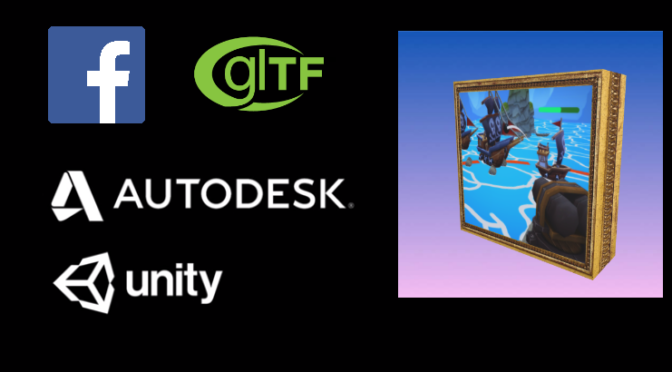 Naturally, this looked like a good opportunity to learn about the glTF ecosystem, while also getting some results by creating some content that I could publish on Facebook! After a few failed attempts at uploading some glTF files to my Facebook status update, I managed to create a post using the glTF-Binary format. The next thing I wanted to try out was to see if I could take an existing 3D model and convert it to something that Facebook could use. 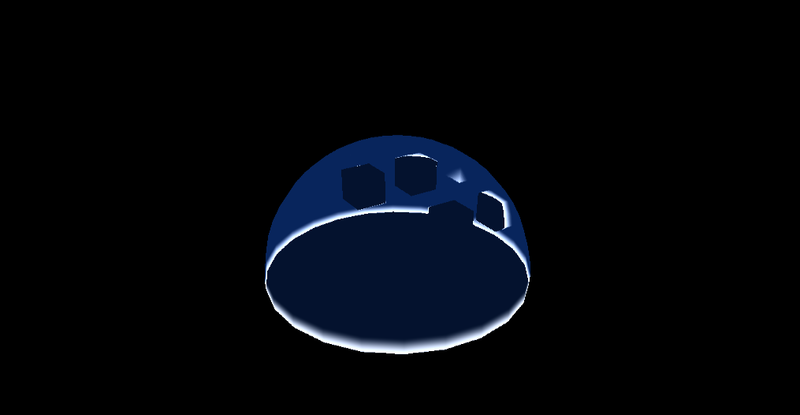 Fortunately, Facebook has recently added a FBX2glTF converter on their github page! Once you’ve gone through the building process, you end up with an executable that lets you convert FBX files to glTF-Binary files! Try to have 1 material per model, as it looks like having multiple materials per model is not fully supported yet. 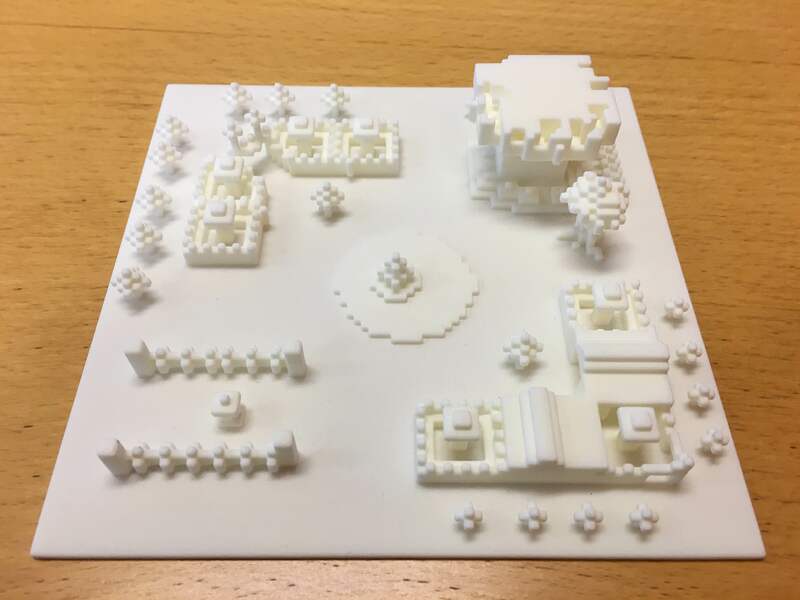 Keep your models simple. It looks like animation support is not there yet either. Once all that’s done, you can upload your glTF-Binary file and make a 3D post! 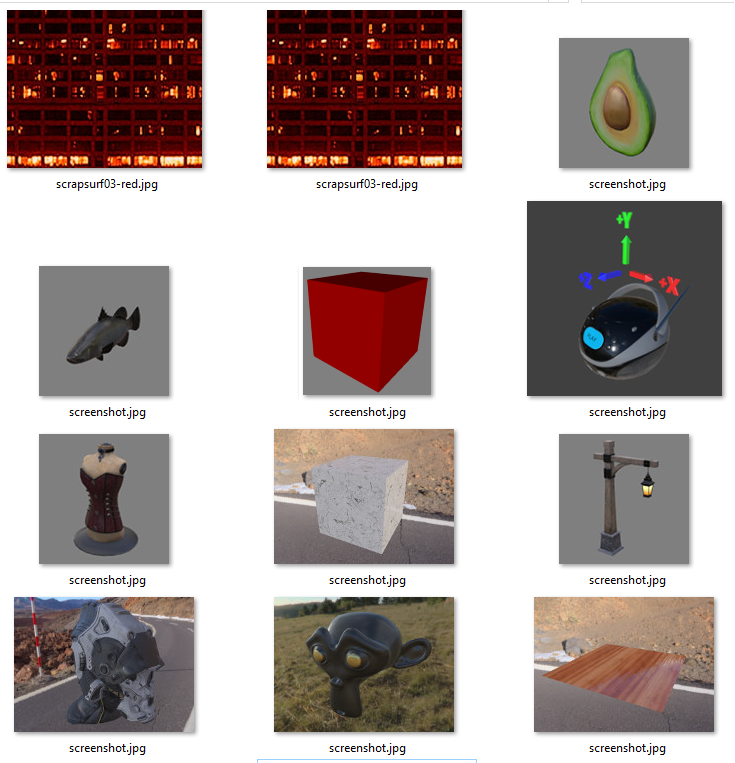 I wanted to see if I could create a sort of authoring pipeline to for models where I didn’t need to download a FBX file from made by someone else to create a glTF-Binary. 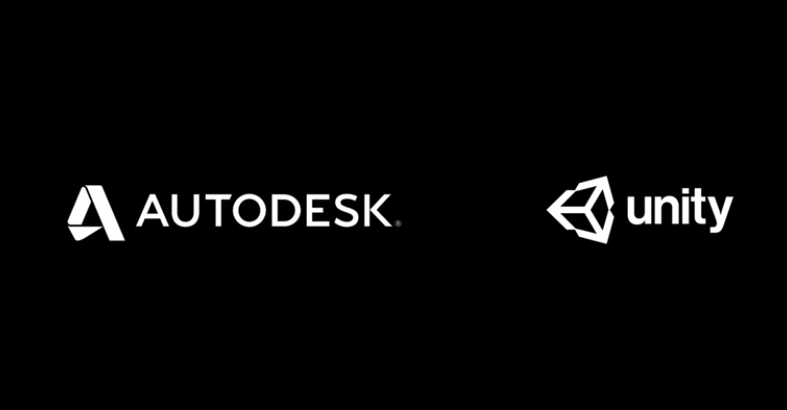 Turns out, earlier in 2017, Unity teamed up with Autodesk to allow the creation of FBX files right from the Editor! Export FBX files right from Unity! 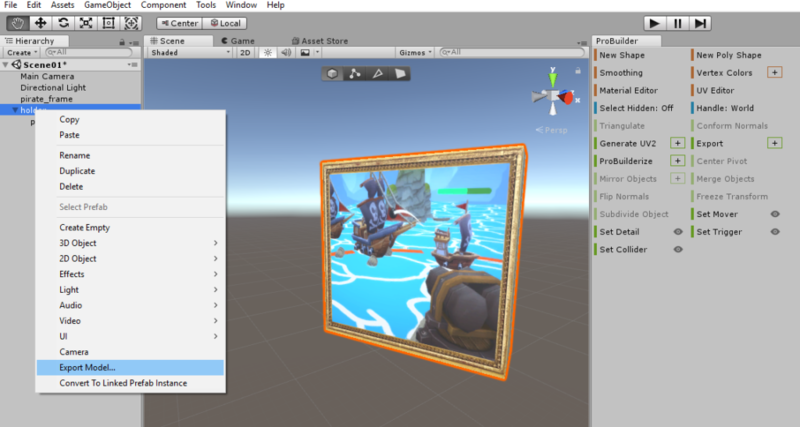 Not only that, but earlier this week Unity also announced that they had incorporated ProBuilder into the editor itself! This meant that I could quickly prototype making a 3D mesh, export it as FBX and get it converted to a glTF-Binary! Last step on the editor! 6. Upload your glTF-Binary file to Faceobok and publish it! If you enjoyed reading this, and want to see what other tech. things I get into, you can always follow me on Twitter @JavDev! Growing up watching all sorts of anime, it was great to see when the protagonists would power up and do their most powerful attacks. Having watched a lot of Dragon Ball Z and Saint Seiya episodes has sort of ingrained an idea in me of how a character should be powered up. Not too long ago, this game called Saint Seiya: Soldier’s Soul came out and they really turned up the fidelity on all the graphics, especially when it comes to the energy auras. The idea here being that there is some sort of animated outline to show off the state of a character. 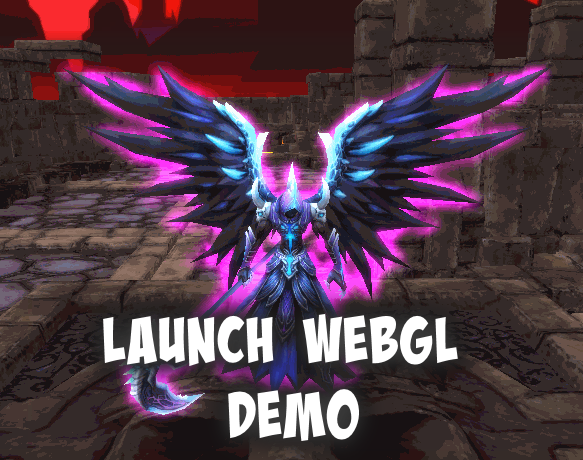 After researching the web, and finding various posts asking about how one would implement it, I came across Glow Highlighting in Unity where a great starting point for the implementation is shown using Unity’s Command Buffers. Luckily, I’d already spent some time looking at MRT, which helped a lot to understand the theory behind this technique. Essentially, once the outline is set up on your geometry, and its placed on a render target then there are a lot of things that can be done to it, for example, using UV scrolling with a pre-made texture to give it a sense of movement. Watching this video got me thinking about how something like this could be done and started to look for more information on what this was all about. 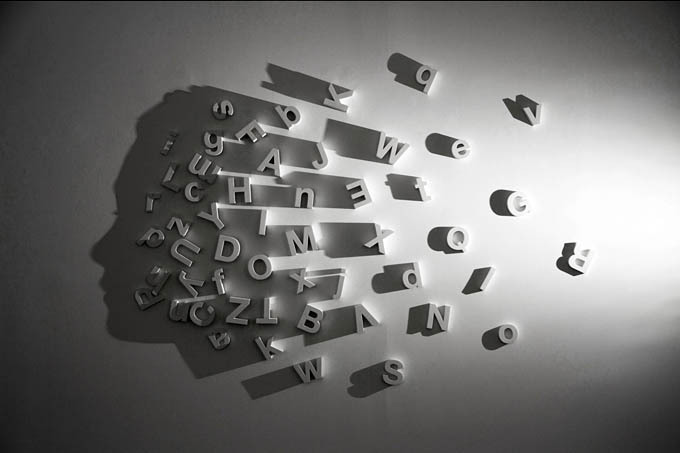 I was interested in seeing what other possibilities for Shadow Art were available and found some interesting ideas. That’s only a subset of what can be described as Shadow Art! The way I understood it, was that you could arrange shapes in multiple ways to block the light and end up with a shadow that created a familiar shape. So, I decided to go ahead and make a demo that would result in some sort of Shadow Art! 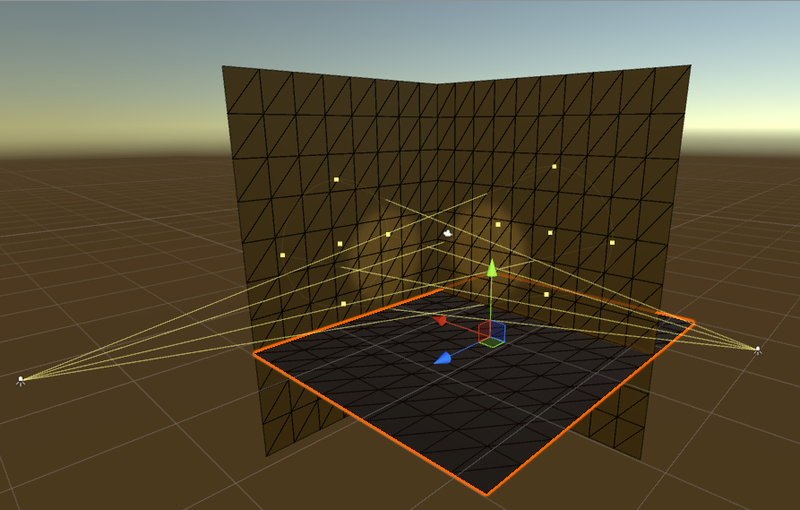 Using Unity allowed me to focus on the core of the problem rather than going out and solving all sorts of dependencies that the idea depended on. Shadow Art with Unity Demo, check it out! 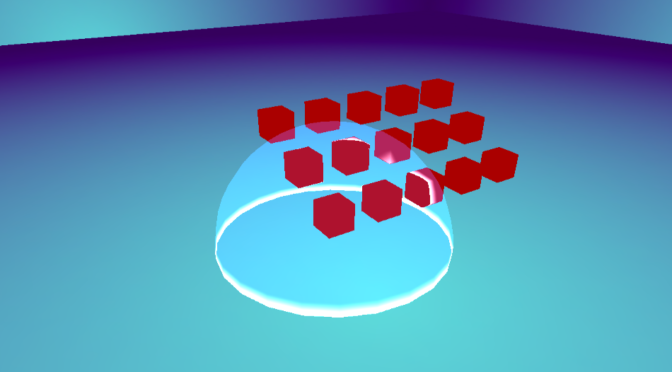 Since there are 2 spotlights, I wanted to see if 2 separate shadows could be generated from the same mesh, similar to what was being done on the video shown for the Magical Angle Sculptures, except I went for just 2 shadows instead of 3! This is the most important step, since it is here where the overlap is calculated and sets up the base for showing 2 shadows at the same time. 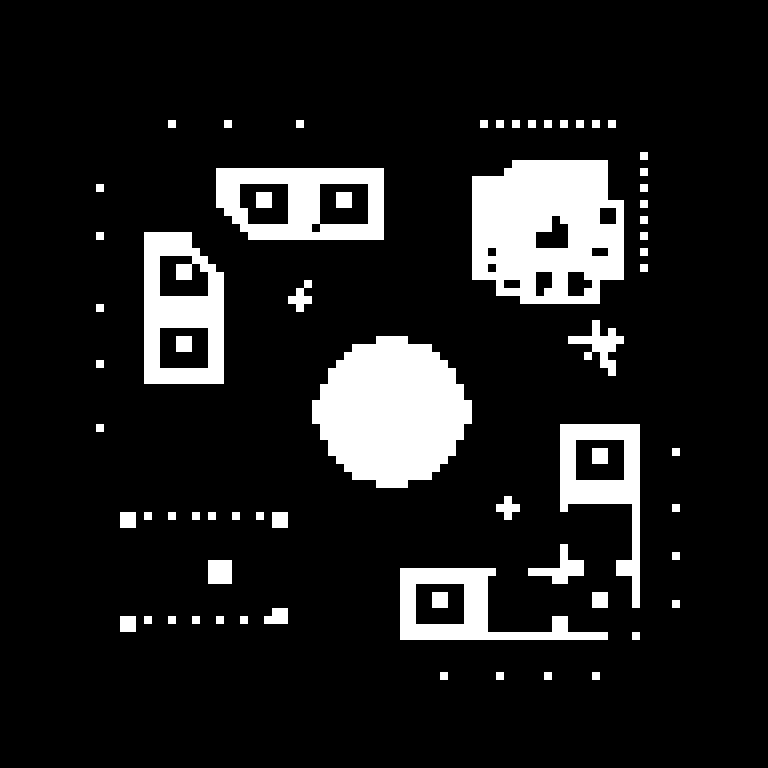 These are more generic, and essentially create geometry for opaque pixels where geometry hasn’t been created before. 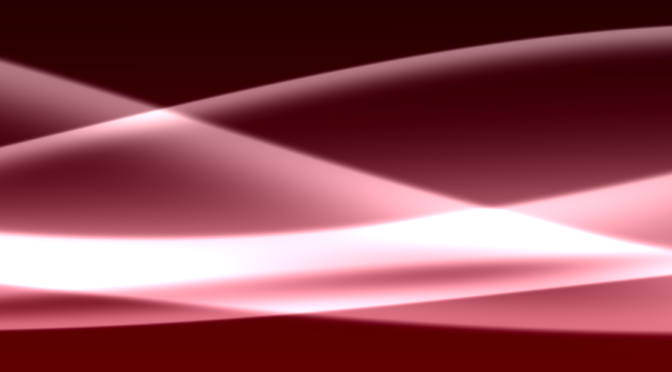 To give it a less uniform feel, there’s a random depth value applied to each new piece of geometry. 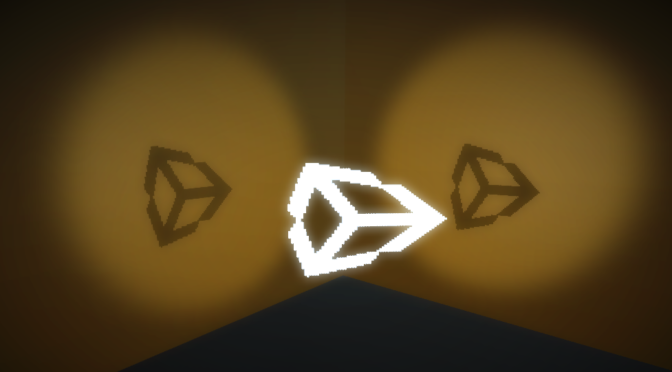 Unity comes with a number of pre-built Image Effects which helped to make this look more presentable. I’m using the Vignette and Bloom Image Effects to create the final look for the presentation. You can see how adding them up looks below. Hope you find this fun to play around with, and if you have some cool ideas let me know! On Intel’s 64 and IA-32 Architectures Optimization Reference Manual there is a section on how to optimize code via branch removal. I found this interesting and started looking around for some places that would explain this in a bit more detail. 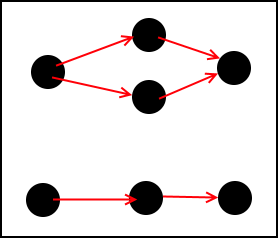 I found a great post on Stackoverflow explaining how to Remove Branching via Bitwise Select and some more examples of branch removing via the bit-twiddling hacks article that has been reference many times. I haven’t yet found a place that explains this in more detail so I thought that I’d give it a go. Mask will be a string of 32 1’s if the value is negative (due to 2’s compliment), 0 if the value is positive. Both multiplications are done either way, but by doing a Bitwise AND with the Mask (and its compliment via ~Mask), we either set one of the multiplications to 0, and leave the other alone by multiplying it by 1, since the ~ operator will turn all the 1’s to 0, except for the last bit. Lastly, by doing an XOR with the new value, we strip away the bits that represent -1 from the value, and arrive at the original value, with no negative sign. I’ve updated the site to use word press and I’m going to try and add more content & programming related musings to this page. Watch this space for more updates!